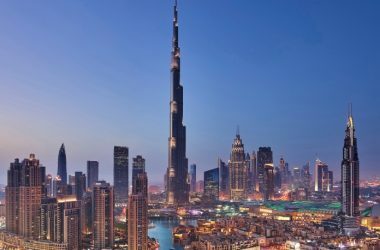 Facilio, an Atlanta-based FM Tech start-up, has announced that it established a strong foothold in Dubai across IoT & AI-driven applications designed to unify building performance in real-time, within its first year of operations in the Middle East. 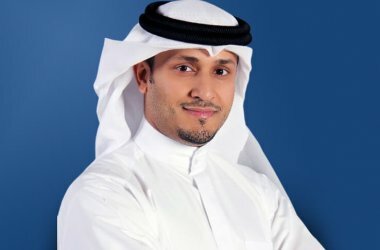 Expanding its global footprint with a key focus on the Middle East, the company today announced several successful client wins in the region, acquired in the short span of a year since securing funding from international venture capitalists Accel, who have also funded ventures like Facebook, Dropbox & Flipkart. 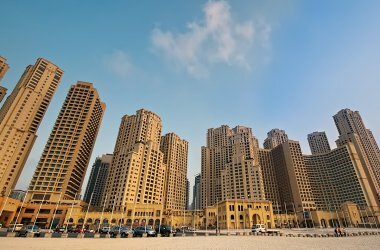 The company has also on-boarded several global partners to offer joint solutions and services to Middle East’s burgeoning real estate sector. 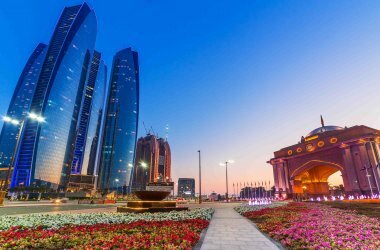 The company has secured 8 contracts globally, managing a substantial 20 million sq. ft. of built space within six months of its commercial product availability. “Facilio has always aimed to take the complexity out of managing buildings. By bringing in tech-driven efficiency in building operations, Facilio empowers F.M.s and CREs by putting them in the driver’s seat, enabling them to focus on their core function by ensuring a superior customer experience for building users and creating greater economic value for owners through cost-effective and sustainable management of buildings. The solution ensures a superior customer experience for the tenants. 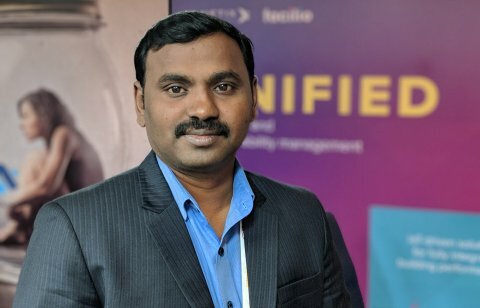 Facilio increases the lifecycle of an asset by 20-25 percent, and saves nearly 30 percent on operating expenses,” said Facilio Founder and CEO Prabhu Ramachandran. The market has welcomed a software-driven approach to deliver real-time, predictive maintenance and enhanced operational efficiencies by harnessing the intelligence potential of technologies like AI and IoT. “Humans today spend nearly 80 percent of their time inside buildings. This has brought into sharp focus, the need for efficient building operations due to its impact on the wellness of the billions of occupants and users, as well as the environment,” said Prabhu. 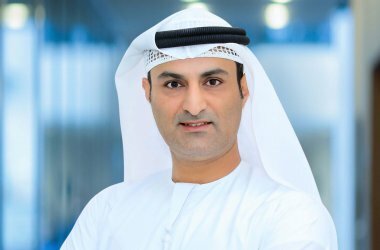 “Providing superior customer service while safeguarding the environment is a key objective in managing buildings in Dubai. And this progressive approach is evident in the leaderships’ Smart vision for the city. 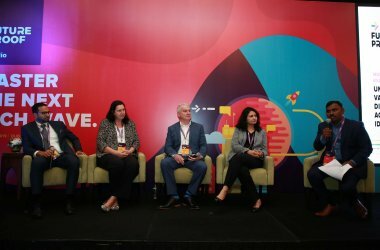 Commercial Real Estate Owners, Building Managers and FM’s have been eager to adopt advanced tech solutions to provide a seamless experience to their customers, while optimising efficiencies. And the intelligent, real-time control that Facilio provides is exactly what they have been seeking,” he added. 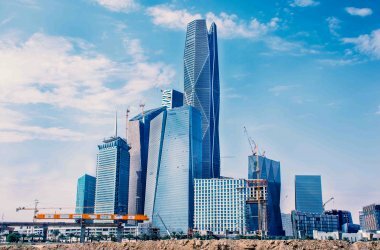 Having established a successful footprint across Dubai and Abu Dhabi, the company now has its sights set on the massive yet nascent Saudi Arabian facilities and building management market.